We write to you on behalf of the Committee on Academic Freedom of the Middle East Studies Association of North America (MESA) to express our concern about Minister of Higher Education Naftali Bennett’s proposal to have a “code of ethics” drafted that would apply to academics in Israeli universities. Not only would such a code of ethics invite viewpoint discrimination and encroachments on academic freedom, but also more than 500 Israeli academics have already signed a statement indicating they will boycott such regulations if they are established. 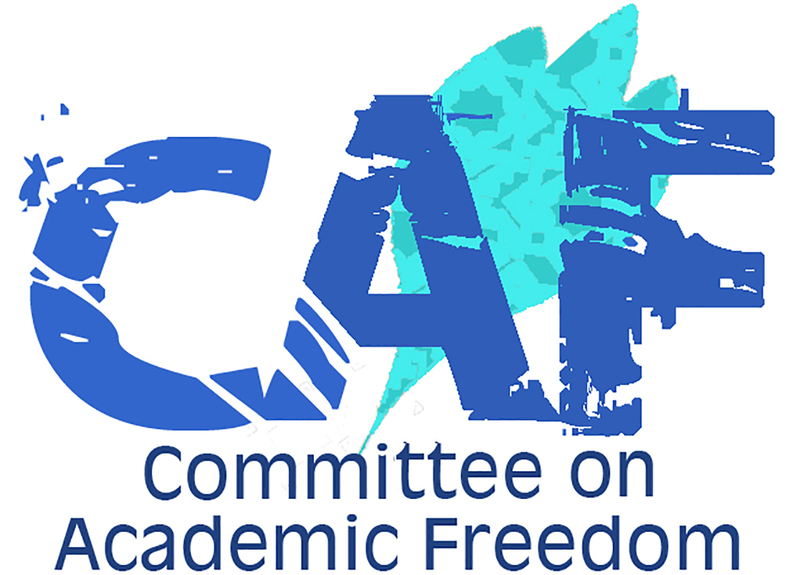 This impending struggle over academic freedom is avoidable. On December 8, 2016, Minister Bennett stated that he wanted a code of ethics for Israeli academics in order to combat the “overlap between academic and political activity” on and off university campuses. Minister Bennett portrayed his action in calling for a code of ethics as a response to complaints from professors and students who “suffer rejection, silencing, exclusion or discrimination due to their identity or personal worldviews, including their political opinions.” According to Israeli press reports, the Minister of Higher Education approached Professor Asa Kasher to make recommendations “regarding the principles of proper ethical behavior at institutions.” Professor Kasher, the lead-author of the Israeli military’s code of ethics published in 1994, is expected to complete his draft by March 2017. As of this writing, over 500 Israeli academics have signed a petition insisting that they will boycott such a code of ethics. They claim that the code will be selectively deployed to target scholars and researchers who are critical of, or who fail to adhere to Israeli government policies, disproportionately singling out researchers in the social sciences and humanities. It also would apply to those who stake out positions outside those of the state on Palestinian dispossession, settlements, and the nearly 50-year old military occupation. Signatories also note that having such a code increases the likelihood that students would report on professors for being critical of Israeli government policies. To date, not a single president or rector of any Israeli university has taken a position on this proposed ethics code. Minister Bennett’s proposal to enact a code of ethics for academics runs the risk of penalizing and sanctioning instructors because of the subject matter that they research or the informed debates they initiate in their classrooms. It will set up a system of regulation that invites self-censorship, shuts down uncomfortable but important discussions, disproportionately affects disciplines such as history or the arts as opposed to mathematics or the human sciences, and makes the policing of speech that is viewed by state authorities as dissent more likely. We vigorously implore the Minister of Higher Education as well as the Association of University Heads (VERA) to neither authorize, nor implement such a code of ethics. Democracies do not sanction researchers and university professors for their work.